Gamification uses gaming mechanism in a non-traditional gaming context. Its potential impact to generate brand awareness and encourage consumer engagement makes it popular in many businesses including tourism. 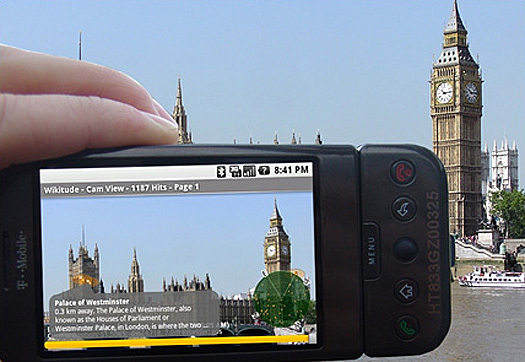 According to WTM Report (2011), gamification is a major trend for the coming years in tourism. It represents a new industry frontier which this project will pioneer. The project is to investigate key stakeholders’ motivations and expectations of a future global trend: tourism gamification. Through focus groups and interviews, the project will explore tourists (users) and other key stakeholders’ (Destination Management Organizations, service providers) motivations and expectations of tourism gamification. Dr. Xu is a senior lecturer in the School of Tourism, Bournemouth University, England. Her research interests include nature tourism, sustainable tourism and digital destination. Dr. Tian is an associate professor in BU. He has been researching in the areas of Computer Graphics, Computer Animation, Computer Game, Virtual Reality, Augmented Reality for over 10 years. Prof. Buhalis is an expert in ICT applications in the Tourism, Travel, Hospitality and Leisure industries. He is the Director of the eTourism Lab at BU and the President of the International Federation for Information Technologies in Travel and Tourism. Bournemouth University has over 17,000 students of which 1,500 are international students from around 130 countries. It has a strong professional orientation with a focus on academic excellence and graduate employability. The School of Tourism has a vibrant and effective research community and is home to two of the world’s top 10 tourism journals, as well as the leading international textbook. e-Tourism Lab explores cutting edge information and communication technologies, alongside e-based strategic management and marketing for the tourism and hospitality industries. Our research partners of this project in China include Prof. Jie Zhang from Nanjing University and Dr. Hong Wu from Donghua University, Shanghai.